Price Reduction! Ready to build your dream home? 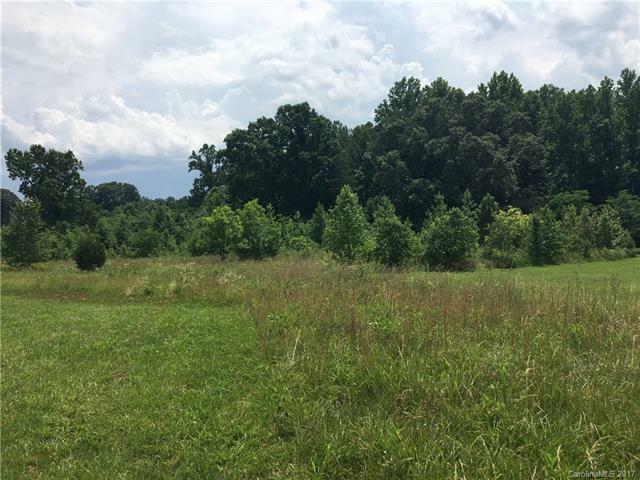 Beautiful partially wooded 1.23 acre lot in Maple Creek off of 21, about 2 miles from 77. Low Iredell County taxes. Bring your own builder. This lot has cleared area and wooded area. Home must be min of 1500 SF 1 story, or 1200 SF ground floor and 600 second story. Also selling 1 other lot in the neighborhood if you want to increase total acreage. MLS numbers are: 3287884.